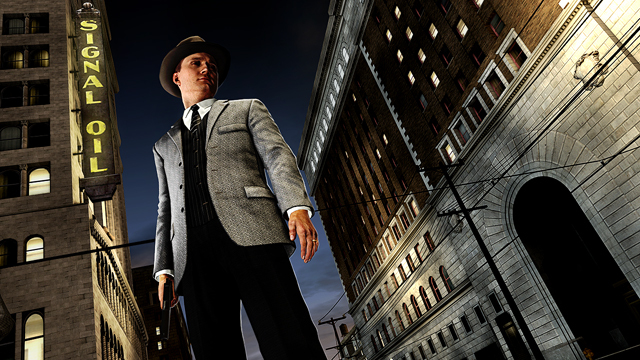 L.A. Noire is a beautiful game, that's plain to see from the promo shots. 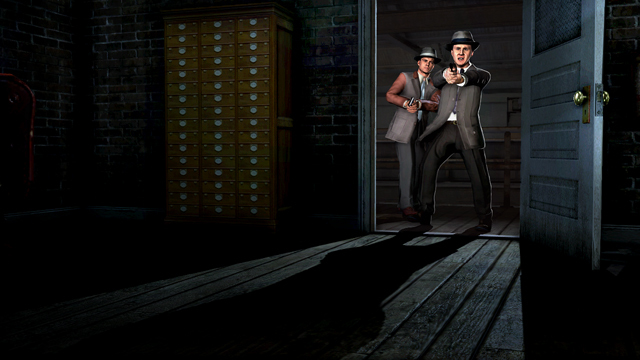 But Rockstar Games' upcoming action/adventure for the Xbox and PS3 is more than that- it's got brains too. 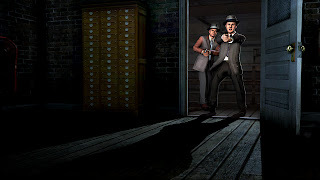 Rockstar just released some new shots showcasing the uncanny Motionscan technology that it's employing to make the gritty detective story all that much more believable. Getting on-screen and in-action characters to look 'right' has long been a Holy Grail of game design, so far L.A. Noire looks like it's up to the task. More screens and some notes about Motionscan after the break. The foundation of L.A. Noire is a brand new technology called MotionScan that enables us to capture and scan every nuance of a real actor’s facial performances and put them right into the game itself. 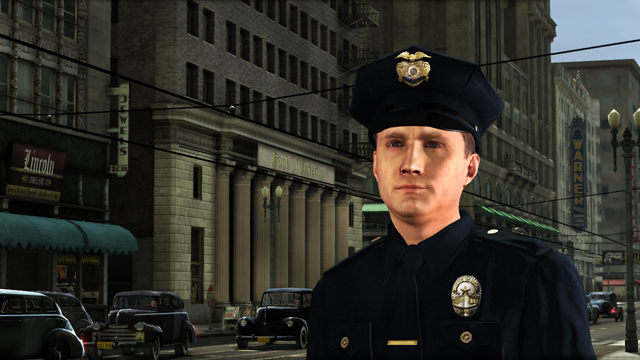 It provides a level of realism, detail, performance and emotion never seen before in a videogame, and brings them to life in a totally new way. This goes beyond the limited grid of data points delivered by traditional motion capture – these are the actual performances themselves, scanned and placed onto our digital characters. 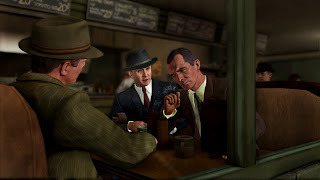 This marriage of gameplay and technology allows players for the first time ever to truly feel like a detective, reading the emotional behavior of every character. Furthermore, MotionScan lends itself perfectly to this type of game: one that focuses on characters and performances where everyone has something to hide.